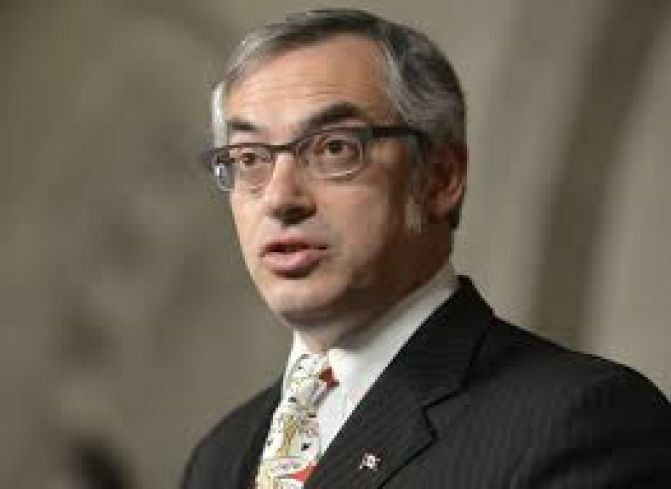 Parry Sound Muskoka MP and justice critic Tony Clement says Canada should use a new law in response to the killing of Washington Post journalist Jamal Khashoggi. Saudi Arabia have charged individuals with the death of Khashoggi and Clement says the Magnitsky Act gives the government the ability to freeze the Canadian assets of foreign individuals who have violated a person’s human rights. Khashoggi disappeared on Oct. 2 after entering the Saudi consulate in Istanbul and officials in Turkey say he was tortured, killed and dismembered at the diplomatic consulate in Instanbul.